Since the website has started up, I’ve gotten a tremendous response. I’m not looking to stop, I’m just saying this is awesome. Keep the word spreading. Back to the Music. At the end of his EDC set in June, Will.I.am. 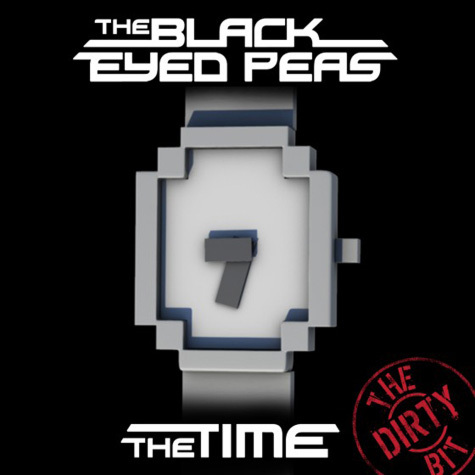 introduced to the world what would be a top hit for the many months to come, “The Time (Dirty Bit)”. Mixing paths with Afrojack, his music has become more involved in the realm of electro/dance. I’m not so into mashups but catching Britney and Afrojack on the same line, that’s sure to be a banger. Here are some new songs that I have found that will keep you dancing and having the time. Download: Black Eyed Peas – Dirty Bit (Felguk remix – DJ Costa Edit] dirty!!!!!! Posted on March 5, 2011, in Hip-Hop, House and tagged Afrojack, Black Eyed Peas. Bookmark the permalink. Leave a comment.